Thanks for visiting. 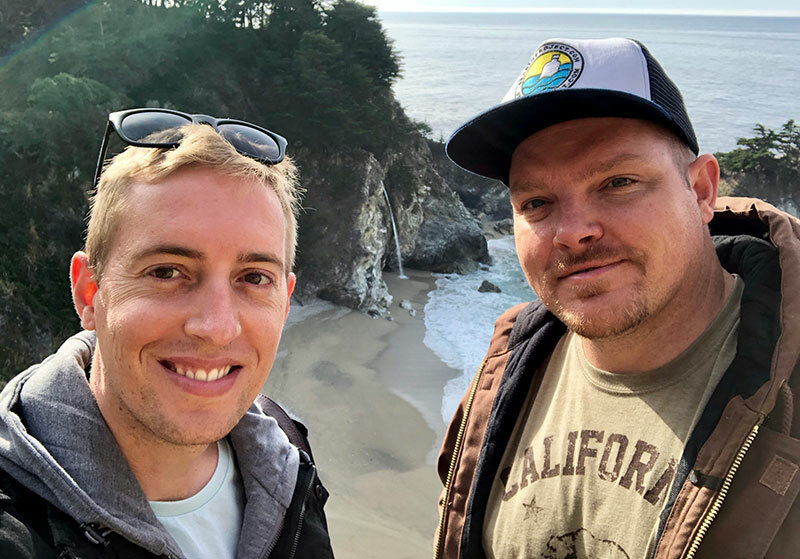 We’re Chris Ashton and Simon Ceglinski, two Aussie travellers with a passion for exploration and adventure, and the odd bit of luxury thrown in. If it’s new in the world of travel, or just sounds too awesome not to mention, chances are you’ll find us writing about it here. Our passions lie in exploring new cities (read: getting lost), seeking out awesome street art and street food, and discovering what really makes a place tick. We’ve scuba dived, skydived, mountain biked, and kayaked around the world, and are willing to give almost anything a go. 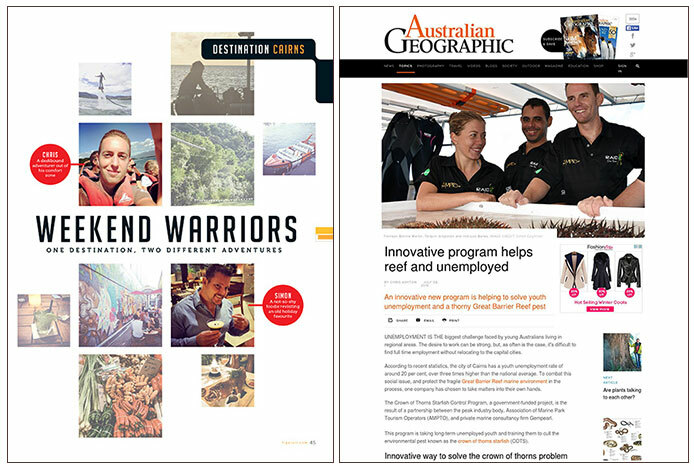 Our work has been featured in print and online for publications including Yahoo7 Be Travel, 9Honey, AWOL, The Upsider, Australian Geographic, Time to Roam Australia, Diveplanit, and Tiger Tales Australia. 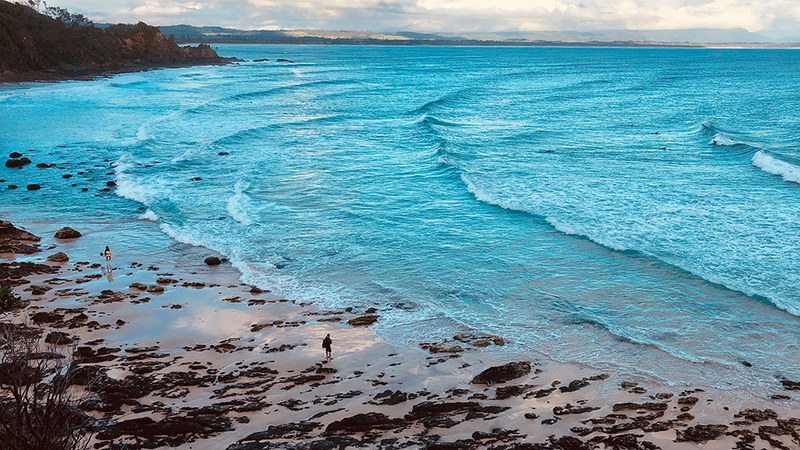 Follow us for the latest travel news, travel blogs, and inspiration. Some of the links on this blog – such as those to Booking.com – are affiliate links, which means if you purchase products or services through these links, then a commission may be paid to us. The amount of commission varies from product to product, and helps us fund running this blog. As an affiliate, we only recommend products and services that we feel are of high quality and helpful to our readers. If we don’t love it, we don’t recommend it.